Which Instant Pot to Buy and Other Frequently Asked Questions! With Black Friday right here, a lot of folks have eyes on Instant Pot deals and are wondering which Instant Pot to buy! I have an Instant Pot Duo60 (6-quarter). The exact model is called IP-DUO60 V2. As you can tell from the picture above, we use our Instant Pot a lot! 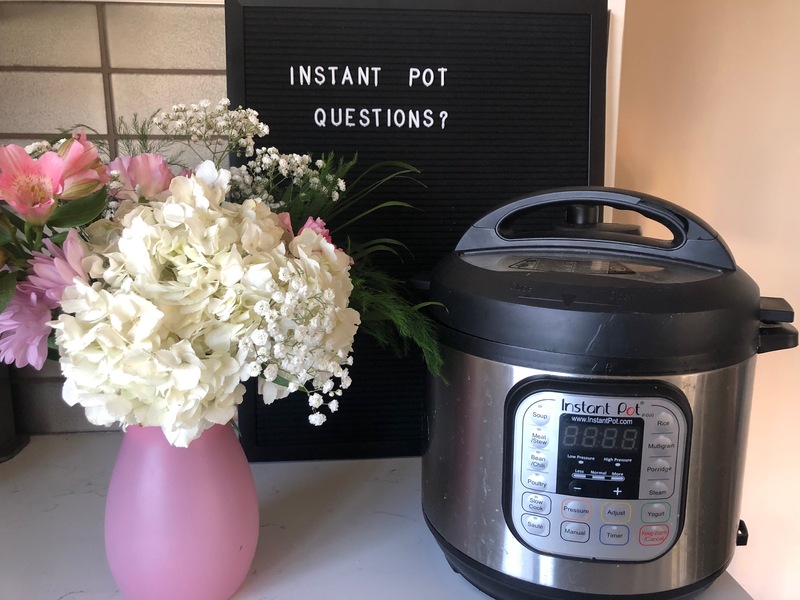 Answering all the frequently asked Instant Pot questions here. I bought my Instant Pot last year in the summers and was determined to use it for regular dishes and not just haleem and nihari. I highly recommend the Instant Pot and my detailed review is linked below. It is safer since you can step away and don’t need to “baby sit” the cooking. There are many timing features such as: delayed cooking, keeping warm after the cooking, saute etc. I love that I can also steam food in the Instant Pot which is again healthier. What is The best Instant Pot size for my Family? I’m happy with our 6-quarter Instant Pot for our family of four, since it takes up less space on the counter and cooks enough for us all, and then some, to freeze for later. However, if you have a bigger family, the 8-quarter is a great idea, especially if you have space for it. I feel the infographic below best explains how to choose the right Instant Pot model for your family. I love cooking every day dishes like biryani, daal, tandoori chicken, spicy potatoes and shami kebab in my Instant Pot. You will find all these recipes linked here. Enjoy your Black Friday shopping and let me know which Instant Pot you ended up choosing! Hope this post answered your confusions around which Instant Pot to buy! Let me know if you have any questions!